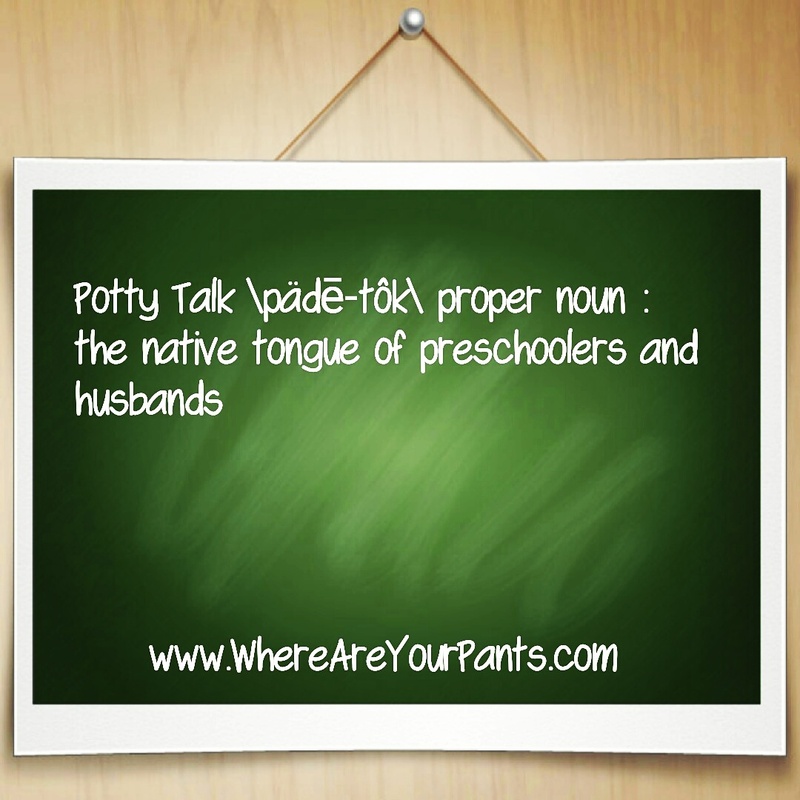 Potty Talk | Where Are Your Pants? This entry was tagged Children, Husbands, kids, Parenthood, Potty Talk, Preschool. Bookmark the permalink.